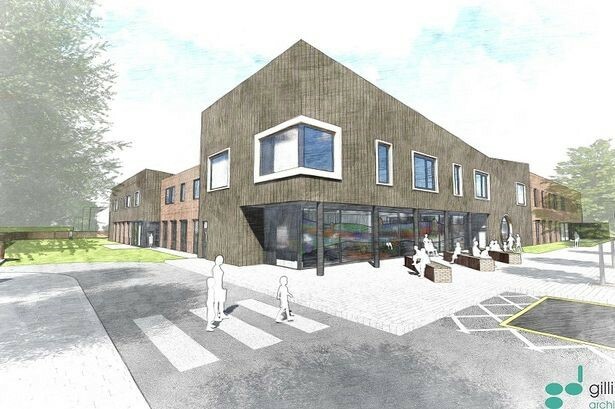 MEP works have started on a new mental health hospital for the Mersey Care in Southport. The hospital will serve the health needs of the local community offering a state-of-the-art mental health facility. The hospital will feature a range of safe inner garden areas where patients will have access to open space, therapeutic and activity areas, with facilities such as a sacred space and a family visiting room, where children can visit their parents or grandparents in a child-friendly area.